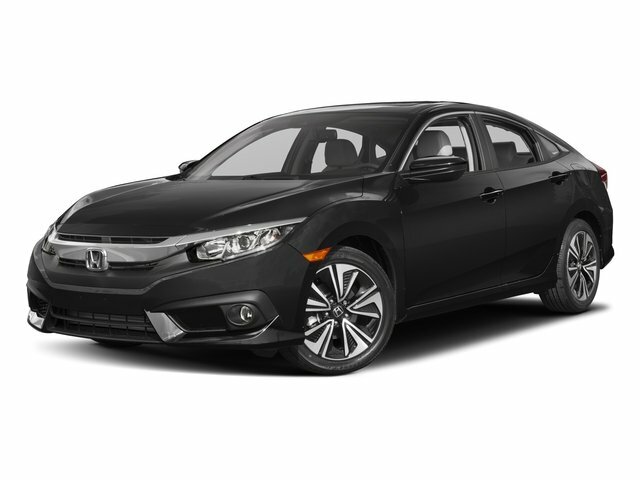 2016 Honda Civic Touring Clean CARFAX. CARFAX One-Owner. Odometer is 11960 miles below market average! 31/42 City/Highway MPGPRICING: WE OFFER ONE FAIR PRICEHONDA CERTIFIED CPO 7 YEARS/100K WARRANTY, PUSH BUTTON START, REMOTE STARTER, INTEGRATED NAVIGATION SYSTEM W VOICE ACTIVATION, RIGHT SIDE LANE WATCH, FORWARD COLLISION, BLIND SPOT INFORMATION SYSTEM, LANE DEPARTURE CONTROL, BLUE TOOTH, HONDA SENSING HONDA SENSING,LANE DEPARTURE WARNING,LANE KEEPING ASSIST SYSTEM,ROAD DEPARTURE MITIGA, INCLUDES WARRANTY, PASSES STATE INSPECTION, REMAINDER OF FACTORY WARRANTY, SERVICE RECORDS AVAILABLE, RECENT LANDMARK HONDA TRADE, REAR BACK UP CAMERA, MOONROOF SUNROOF, LEATHER, PANDORA, USB, ONE OWNER, CARFAX CERTIFIED, ANDROID AUTO, APPLE PLAY.Awards:* 2016 IIHS Top Safety Pick+ (When equipped with honda sensing) * NACTOY 2016 North American Car of the Year * 2016 KBB.com Brand Image Awards2016 Kelley Blue Book Brand Image Awards are based on the Brand Watch(tm) study from Kelley Blue Book Market Intelligence. Award calculated among non-luxury shoppers. For more information, visit www.kbb.com. Kelley Blue Book is a registered trademark of Kelley Blue Book Co., Inc.